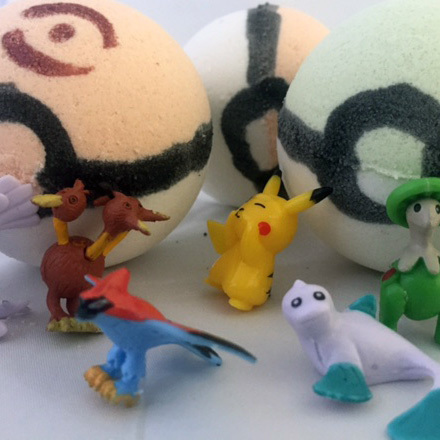 De-fuzz like a pro with Soap & Clay! 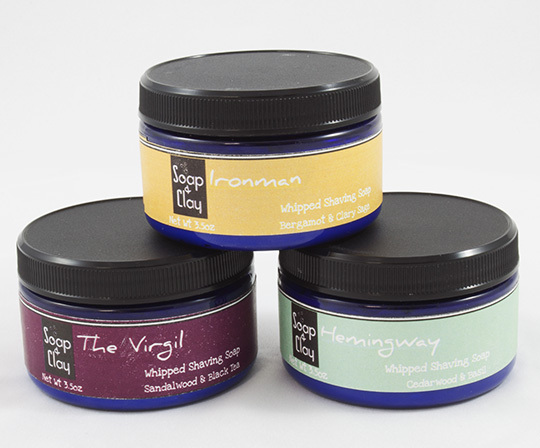 This whipped shave soap has excellent lather, amazing cushion, great slip and powerful debris removers. See below for full description and ingredients. No matter the advancements in electric blade technology, wet shaving remains the gold standard. Wet shaving minimizes irritation, promotes skin turnover, and yields a closer shave. And when it comes to wet shaving, not just any soap will do. 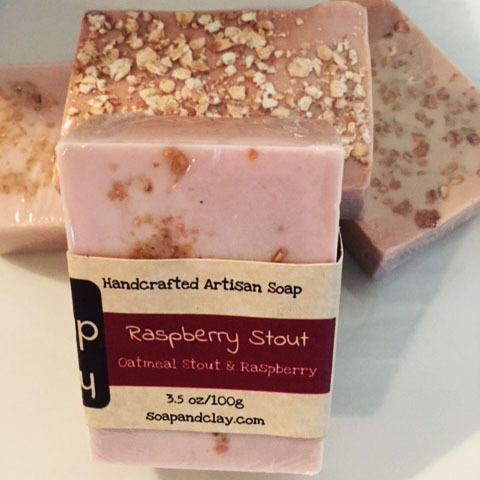 Commercial body bars leave the face feeling dry, leading to irritation. 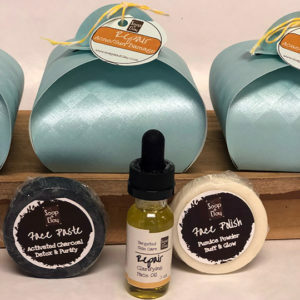 Artisan body soaps, designed to lock in moisture while effectively cleaning and restoring skin’s pH, often lack the lathering power needed to shave. Shaving cream is thick and has scads of cushion, but often dries out the skin and clogs the razor. The struggle to find the perfect shave soap is real. 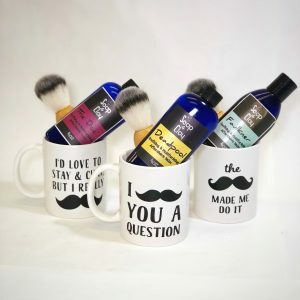 To assist the wet shavers of the world, Soap & Clay has created a line of men’s shaving soaps that have excellent lather, amazing cushion, great slip and powerful debris removers. 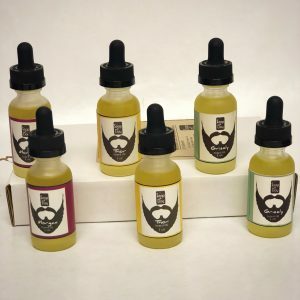 Combining the processes of creating a shaving cream and a triple-milled solid shaver, our shave soap delivers the best from both while eliminating the worst. 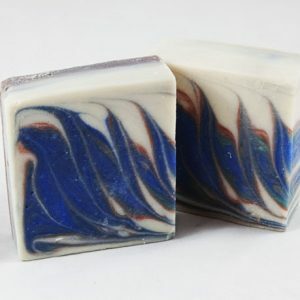 This hot process-to-milled technique results in a soap that is dense and long lasting with a creamy lather, excellent slip, and enough air whipped into it to provide great cushion. 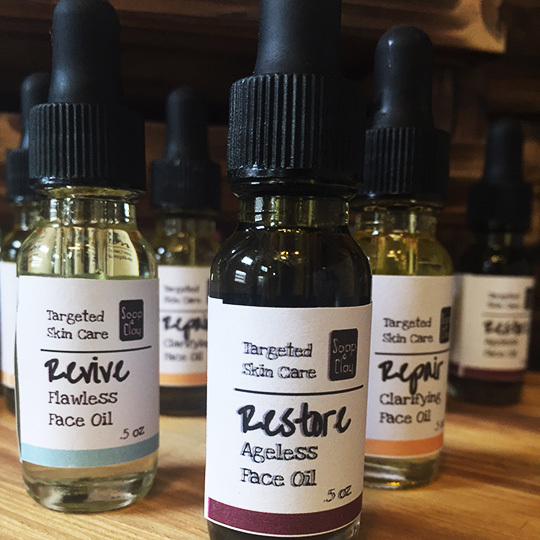 This is all delivered without clogging pores or razors and contains no harsh ingredients or chemicals that can lead to skin irritation. 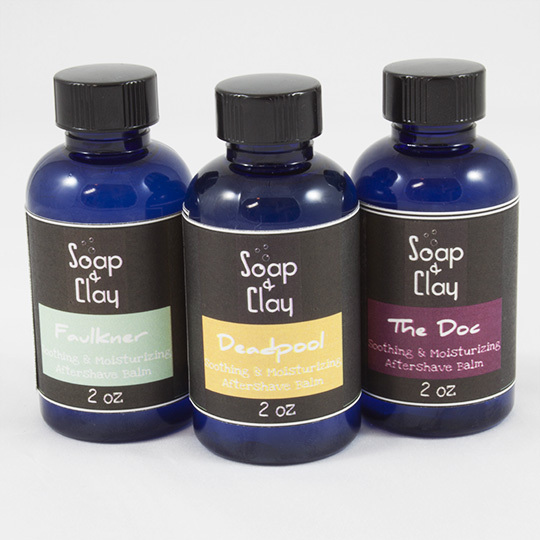 Bentonite clay provides excellent slip while purging pores. Buckthorn extract softens facial hair for a closer shave. Rich lather lifts the hair and protects skin from nicks. High glycerin content nourishes and moisturizes skin. Directions for use: To ensure a close shave, wet shaving should be done immediately following a shower. The steam and warm water opens the pores and softens the skin, resulting in a closer shave with less risk of abrasions. Using a shave brush (or your fingertips, if that’s how you roll), apply the whipped shave soap in a circular fashion (or spread it on your face, mustard style, if you’re a rebel). Continue massaging face until desired lather is achieved (this won’t take long, unless you’re a mustard spreader type). Shave like your grandpa taught you, rinse and pat dry. Follow up with a conditioning aftershave balm to close the pores and protect the skin. 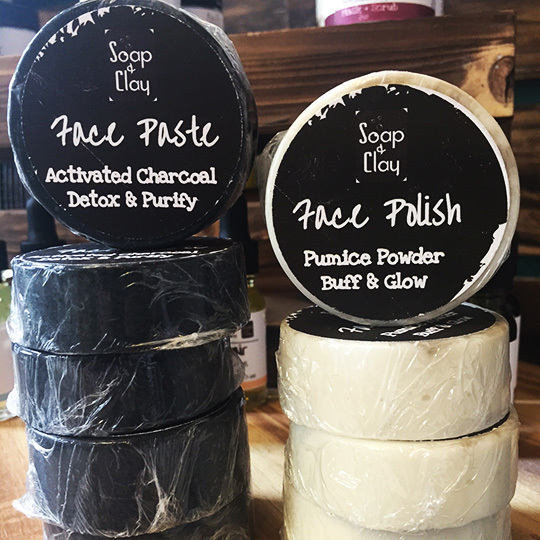 Ingredients: Shea butter, Sunflower Oil, Argan Oil, Coconut Oil, Glycerin, Water, Stearic Acid, Potassium Hydroxide, Sodium Hydroxide, Kaolin Clay, Collodial Oatmeal, Bentonite Clay, Botanical Extracts (Buckthorn, Aloe), Essential Oils.